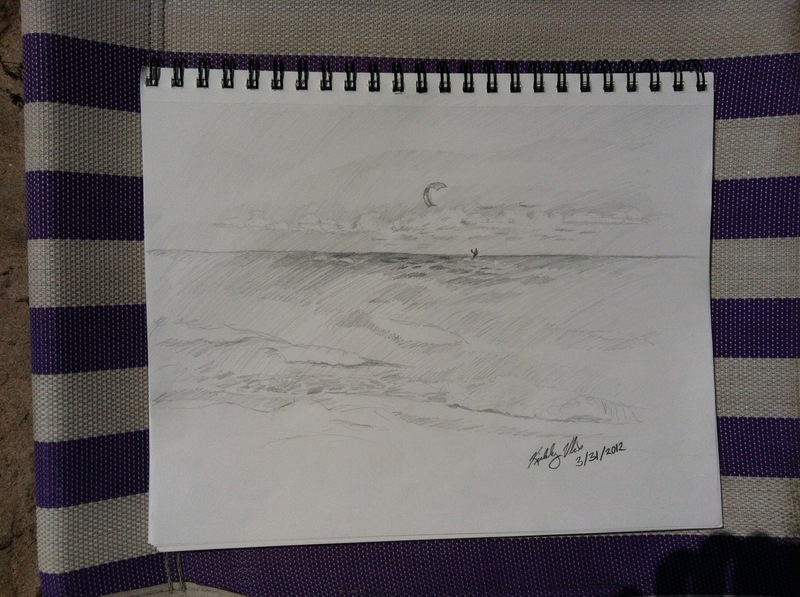 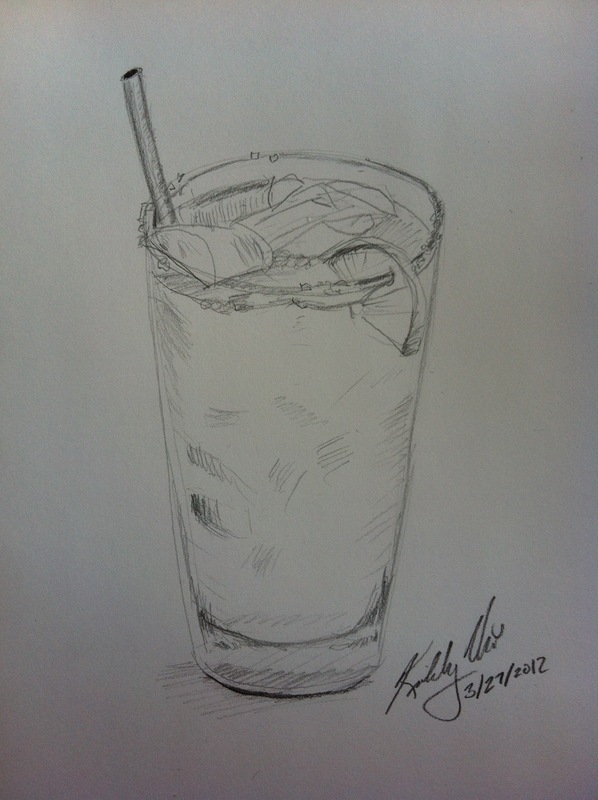 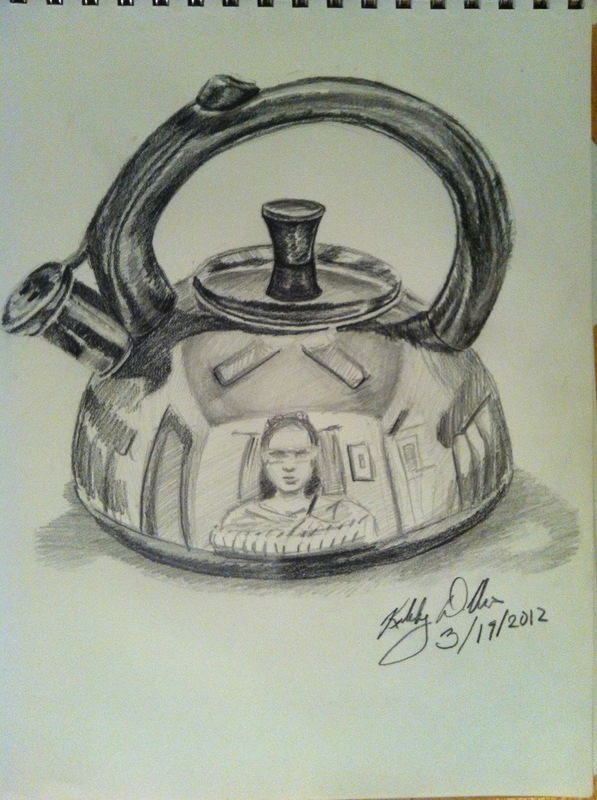 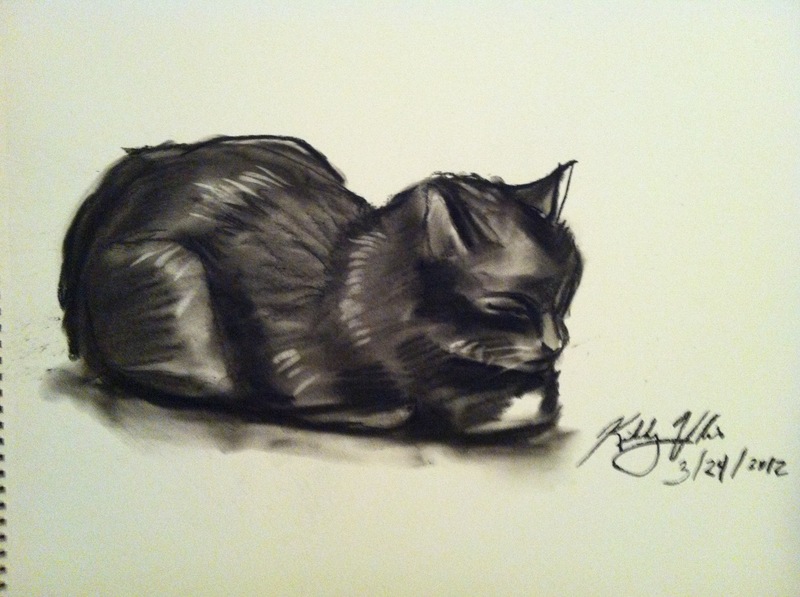 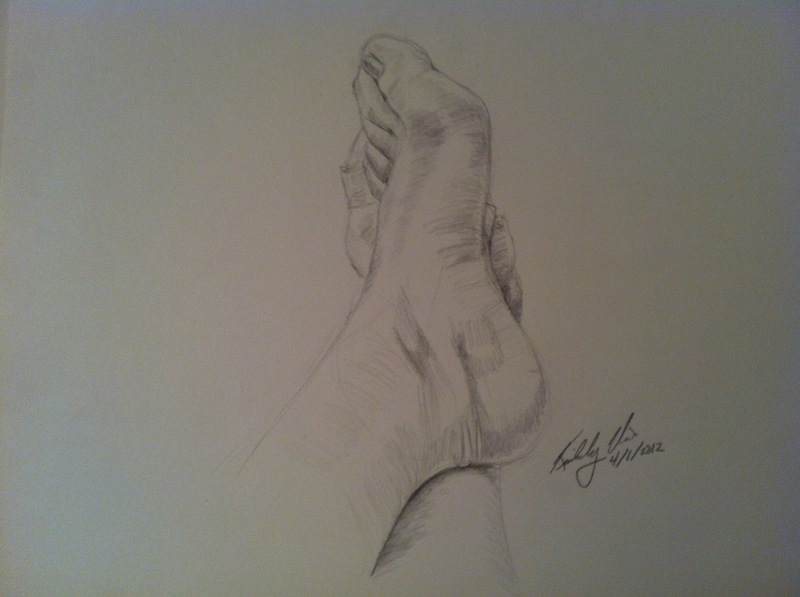 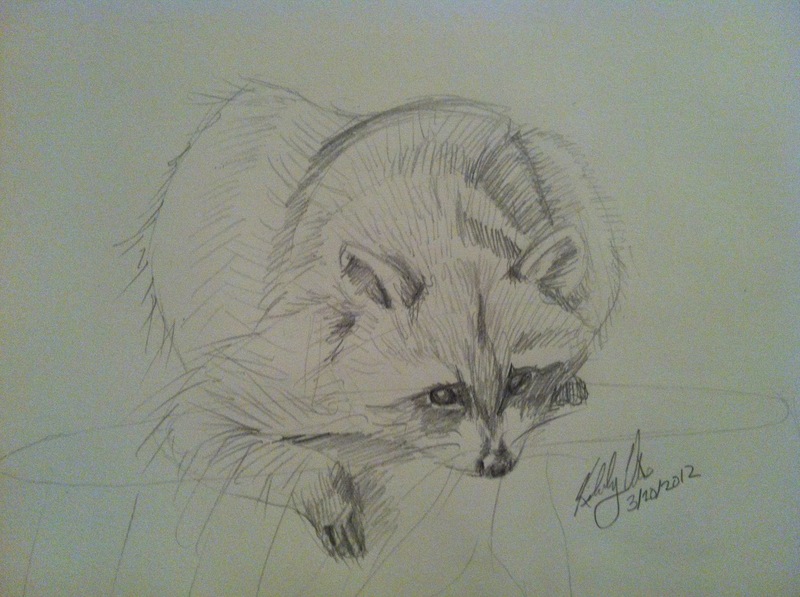 This entry was posted in Drawings on April 2, 2012 by Kimberly. 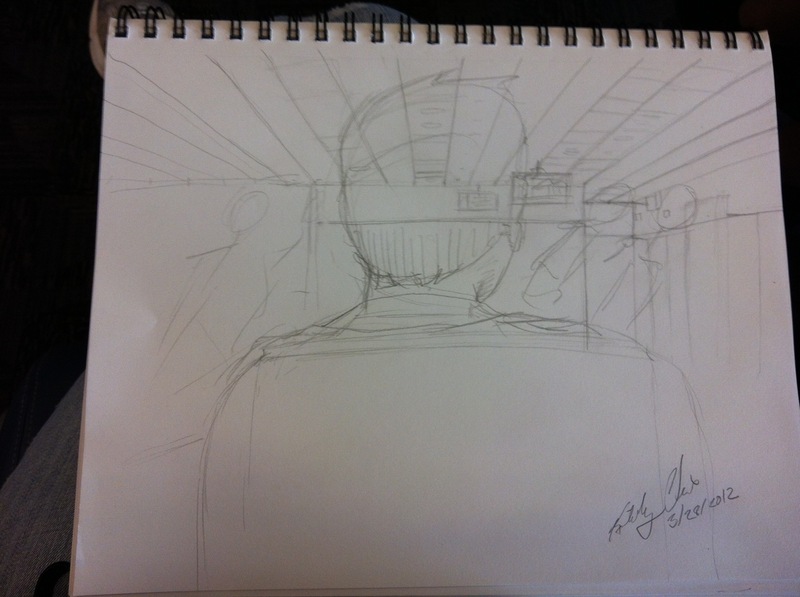 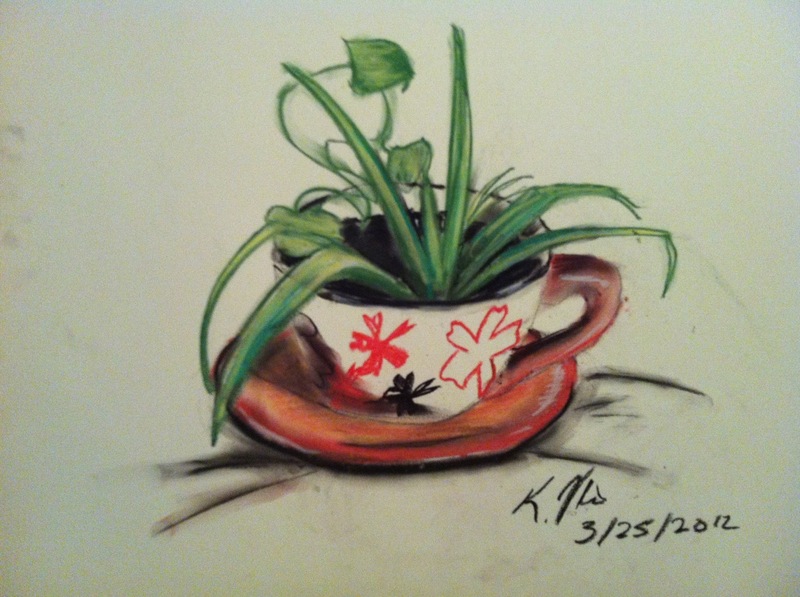 This entry was posted in Drawings on April 1, 2012 by Kimberly. 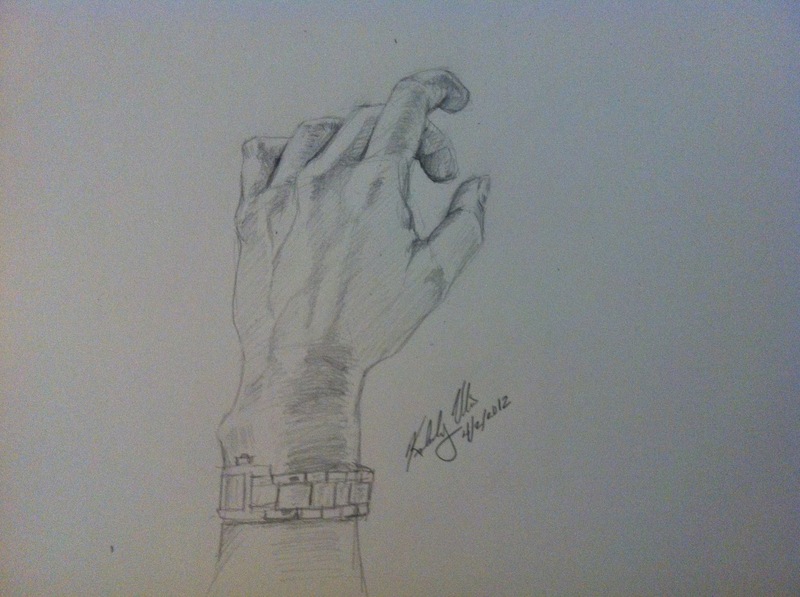 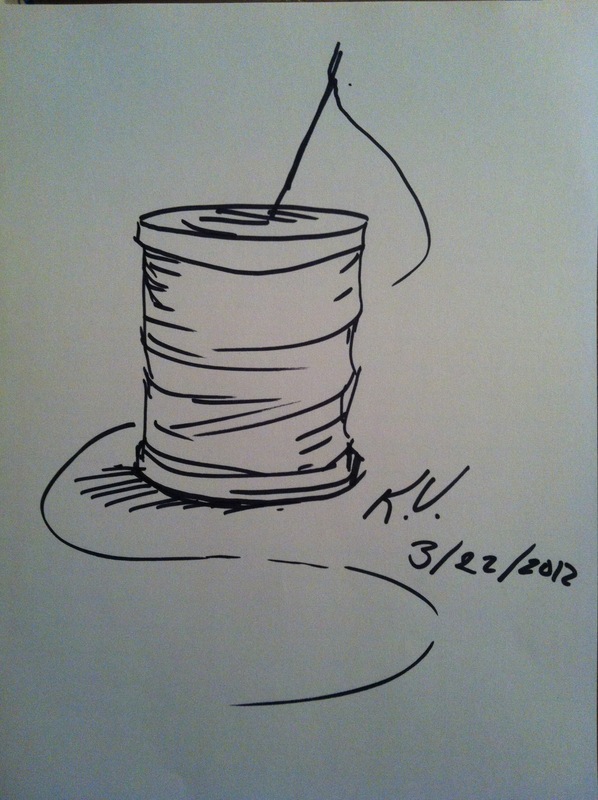 This entry was posted in Drawings on March 31, 2012 by Kimberly.